Picots (no abbreviation) are pretty little round-shaped crochet stitches that add a decorative touch to an edging. You can also use picots to fill an empty space in a mesh design. You see them quite often in thread crochet, but you can also make them with yarn. 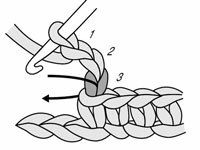 Create three chain stitches from the point in your row where you want to add the picot stitch. 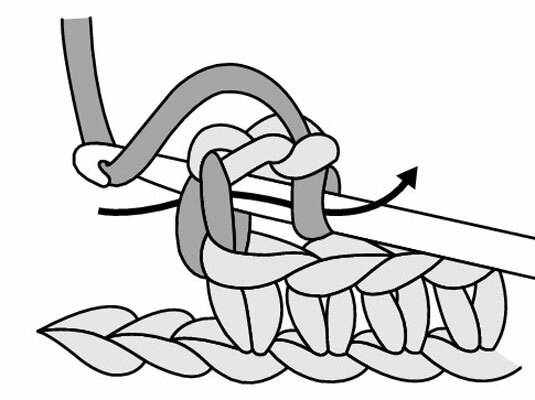 2Insert your hook in the third chain from the hook. 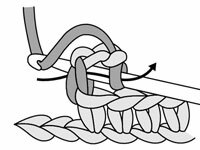 This chain stitch is the first you created in the preceding step. 3Yarn over (yo) and draw the yarn through the stitch and through the loop on the hook. You’ve completed one picot stitch. 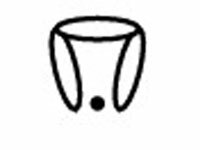 4Check out the symbol that represents a picot stitch. 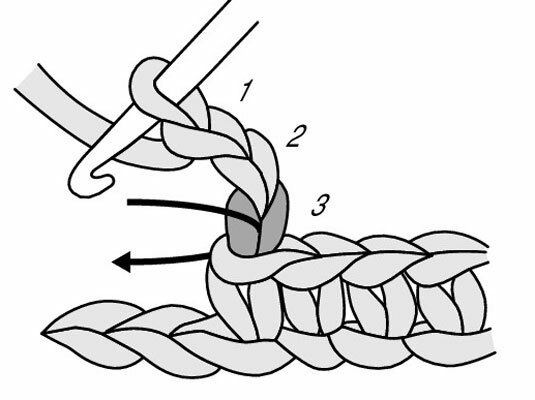 Many people who crochet prefer to read stitch diagrams instead of written instructions. 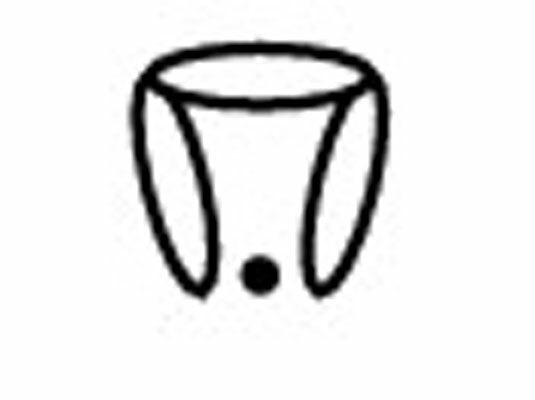 This symbol for picot stitch would appear in a stitch diagram.